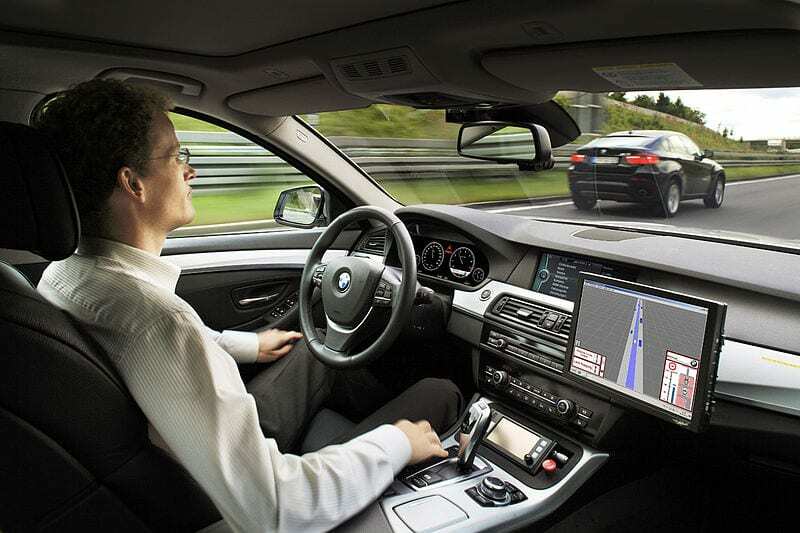 Despite the recent pair of fatal crashes involving self driving cars, there’s wide agreement that autonomous vehicles will sharply reduce the number of people who die in motor vehicle accidents. In the U.S. alone, traffic accidents claim more than 30,000 lives a year; experts say that by the middle of this century, that toll could fall by up to 90 percent. Not surprisingly, Americans have expressed mixed reactions to the idea of turning the wheel over to non-human drivers. As with most new technologies, the early adopters have already embraced the idea of self driving cars, and are anticipating their arrival with great enthusiasm. Meals on wheels? Try everything on wheels. Autonomous cars can come in all manner of sizes, thanks to electric technology that cuts down on bulky motors. These businesses could drive around all day, picking up and dropping off customers or making deliveries in an instant. Starship Technologies in London showed in 2016 how autonomous technology could transform businesses. Its pizza-delivery robot can deliver food from restaurant to doorstep, trundling along sidewalks using cameras and sensors to find its way. That’s just the beginning. Jeffrey Tumlin, director of strategy at Nelson/Nygaard, said in November 2016 that he foresees a future where all manner of businesses take to the roads. Amazon could send bookmobiles roaming the streets, waiting for a customer to hail and browse the selection. self driving cars will decrease the number of cars on the road, cause fewer accidents, and smooth out the flow of traffic. More efficient spacing between cars will increase highway capacity. Because autonomous vehicles can follow each other more closely (due to better braking and communication with each other), highway capacities could increase by as much as 12,000 vehicles per lane, per hour. When the idea of the highway was originally conceived, one of the foremost predicates of its functioning was traffic would always move. As soon as one car stops, every car behind it has to stop too. However, there is another benefit to cars traveling down the highway and communicating with one another at regularly spaced intervals. More cars could be on the highway simultaneously because they would need to occupy less space on the highway. The results of a Columbia University study showed highway capacity, measured in vehicles per hour per lane, could be increased to nearly 12,000, given a scenario in which 100 percent of the cars on the highway were self-driving and communicating with one another at 75 mph. This compares to about 3,000 human-operated vehicles per hour per lane. This would happen because the safe vehicle distance could shrink to about 16 feet for self-driving cars going 75 mph, compared to the over 115 feet necessary for safe stopping by human-operated cars at the same speed. Ever traveled anywhere by bus, train, or airplane? Being able to finish any tasks ahead instead of focusing on driving. Interestingly though, even doing nothing at all would serve to increase human productivity. Studies have shown taking short breaks increase overall productivity. Thus, doing nothing on your way to work could actually make you more productive when you get there. Self driving cars would make commute time productive time.